The MBPD K9 Unit is seeking donations for the highly successful K9 team consisting of Officer Kirk Colwell and K9 Casper. Please contact us via Facebook or by calling 717-665-2481 to find out how. 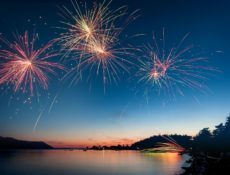 Join us for a FREE ADMISSION swim night and displays of local first responder personnel and equipment to include; Manheim Borough Police Department, Northwest EMS, Manheim Hope Fire Department, Mastersonville Fire Department, Penryn Fire Department. Beginning on May 16, 2018 9am -3pm weekdays-portions of North Main Street will be closed for major improvements. Please see detour map and the signs along the route when traveling in Manheim Borough. 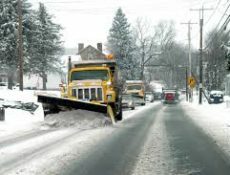 The snow emergency declaration for Manheim Borough continues until tonight Wednesday, March 21th at midnight. Please remember to remove parked vehicles from emergency routes. 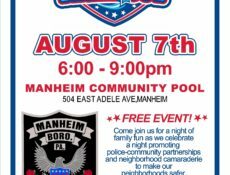 Please join us for National Night Out, Tuesday, August 1, 2017 6PM to 8PM at the Manheim Community Pool, 504 East Adele Avenue, Manheim. This FREE event includes admission to the pool, displays of local first responder vehicles, food and fun!